A few years later, all semblance of control had vanished. Only convicts had the keys to certain prison areas. Bikers roared their prison-made choppers around the Big Yard. When angered, or simply for amusement, inmates hurled invective, urine, and feces at the men they called “the cops.” Heroin was huge, and the sweet smell of marijuana smoke drifted through the cell blocks. Shanks—prison-made knifes—were everywhere, and men died for real and imagined reasons. When the old prison culture collapsed, there was nothing to take its place. The penitentiary careened from crisis to crisis. Frustrated and afraid, correctional officers quit or simply looked the other way. In 1977, the superintendent was removed. The new superintendent was a charming, brilliant, smooth-talking, ordained minister from Mississippi who believed a carrot and a stick—or in his case, a shotgun—could solve any prison problem. His methods brought staff resistance, and his brief tenure ended in chaos, blood, and acrimony. The next superintendent was a rising star in Washington corrections who battled both inmates and out-of-control staff. Step by step, he curtailed the most dysfunctional inmate privileges. In a dramatic midnight move, he snatched inmate leaders from their cells and had them flown to separate prisons across the country. In the power vacuum that followed, violence escalated, an officer was murdered, and the prison began a lockdown that lasted nearly half a year. 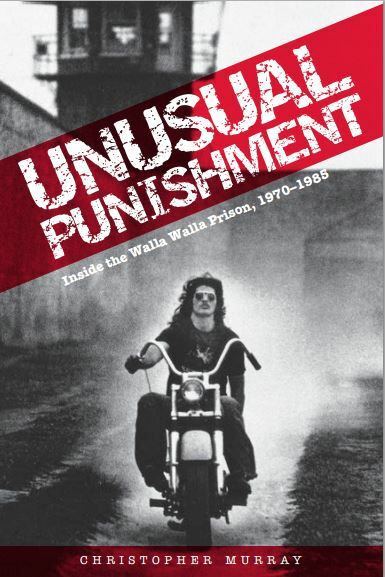 One cell block rioted, and more than two hundred men spent the summer in the Big Yard under the hot Walla Walla sun. Rebellious officers demanded a brutal crackdown and return to super custody. When the superintendent fired one of them for kicking a shackled inmate, forty-two officers refused to take their posts. The superintendent fired them all, breaking the back of staff resistance. But this was not nearly enough. In the storm of controversy that engulfed the prison, the federal court intervened, the governor was replaced, and the legislature demanded change. In 1981, a charismatic correctional leader—charming in public and tyrannical in private—became secretary of a newly created department of corrections. Over the next four years he imposed his will on the department and order returned to the penitentiary.